Getting value for money, the real driveway cost. We believe that each property is different, all the driveways and paving we install are with both the homeowner and property in mind. When it comes to the overall driveway cost, there are a few things to consider not just the type of products you are getting for the aesthetics of the drive. The look of your driveway is important, its the part that you don’t see that is certainly of the most importance. A driveway needs to be built on a solid foundation to help it last. At N & P Driveways all our foundations are deep and solid to help prevent your driveway from moving over time. We use products from leading manufacturers and believe in trying to give our customers a fast turnaround for their projects where possible. 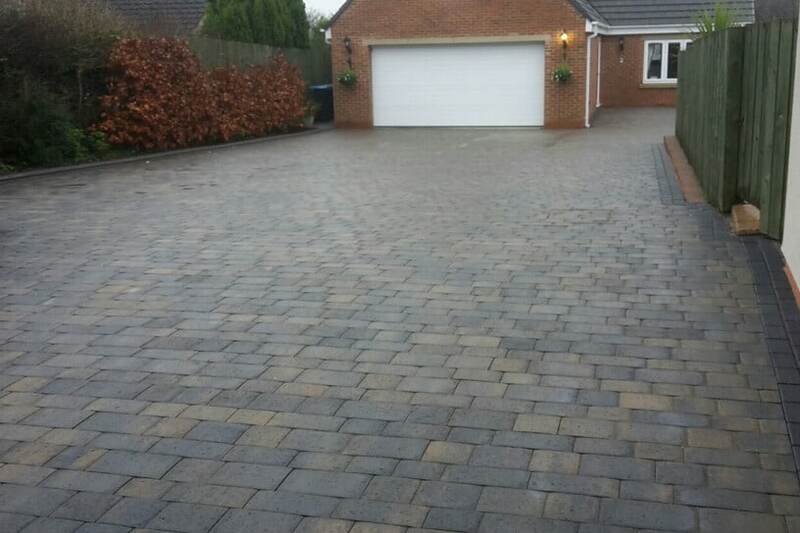 When it comes to the style of your driveway or paving we have a vast amount of different styles, textures and colours to choose from which can match in with your existing property. 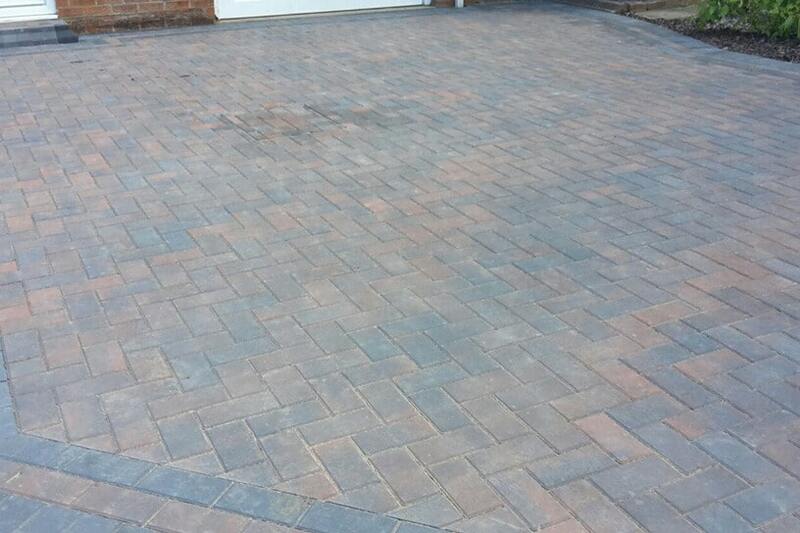 From traditional blocks to more rustic and cobbled driveways and paving. With a variety of different sizes available in most blocks and paving stones, we can create a variety of different patterns, where required. Most our paving products have kerbs, edging and manhole covers to tie in with the paving, adding the finishing touches to your driveway. Once we have installed your driveway or paving, our pavers will clear up any debris and leave your property in the same way they found it prior to the work starting. Interested in viewing some of our latest work? If you are interested in seeing some of our latest work either visit our paving gallery or join our Facebook Page to keep up with all our latest news and offers.